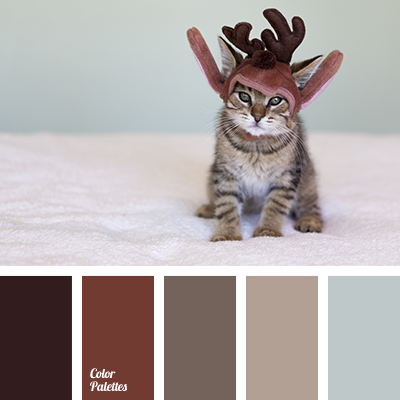 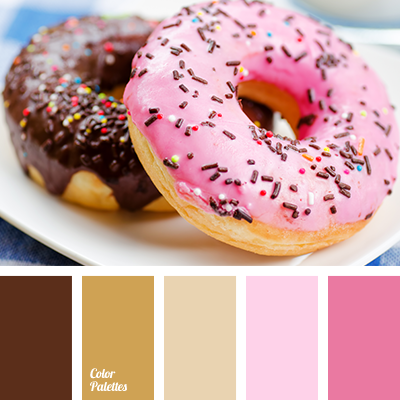 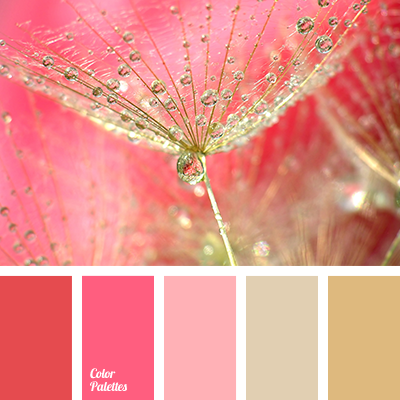 Range of shades of pink color: rich crimson, pale pink and pink-brown make up monochrome color palette. 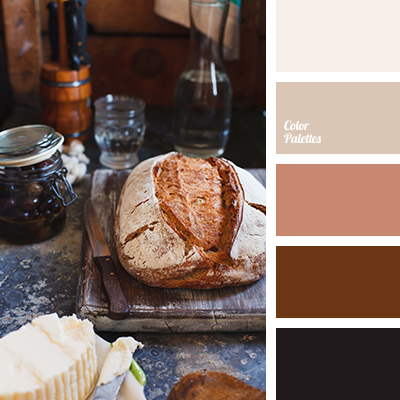 This color scheme can be used for picking up combinations of elements for a kitchen interior: decorative removable panels, summer curtains, tablecloths and napkins. 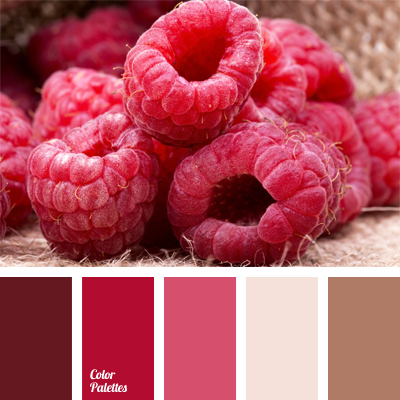 color matching, color of raspberry, crimson, dark raspberry, light pink, monochrome color palette, monochrome pink color palette, pale pink, pink-brown color, shades of crimson, shades of pink.